Enjoy sunsets from your deep-water brick estate in the reputable Princess Anne Hills neighborhood at the Oceanfront North End. 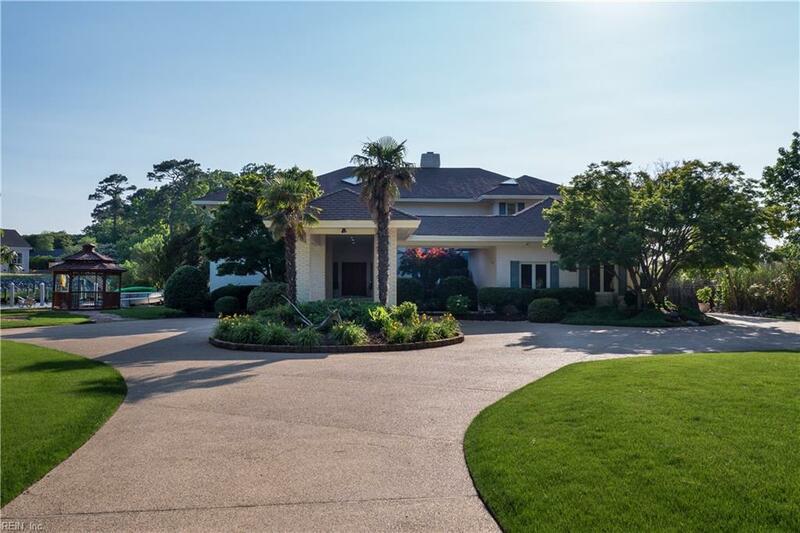 A stately wall reveling a circular driveway and Porte Cochere with garages for 3 cars enhances the rare acre's entrance. 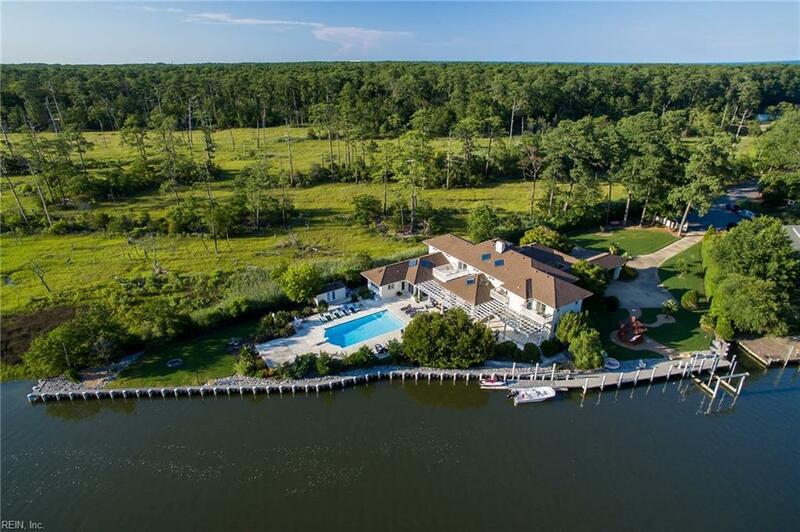 400 linear ft of marina quality bulkhead features a boat lift, floating dock, jet ski pad, and landscaped pool bordering First Landing State Park. Impress guests with the vaulted living room anchored by a wall of marble and ornate fireplace. A large eat in kitchen w/ walk-in pantry opens to a bright sun room. Turn on the Control 4 & mix drinks at the bar in your oversized media room. Private stairs lead to your master wing boasting separate his and her en-suite baths w/ walk-in closets, a sauna, & den. 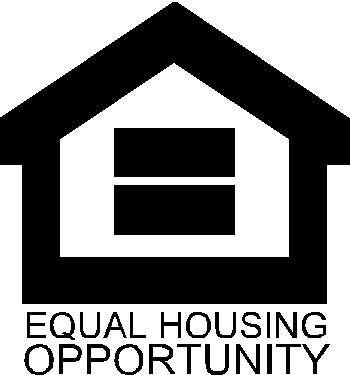 Take the main stairs to the 2nd floor open concept space great for a gym or playroom, laundry room, & 2 bedrooms each w/ private bath & balcony. 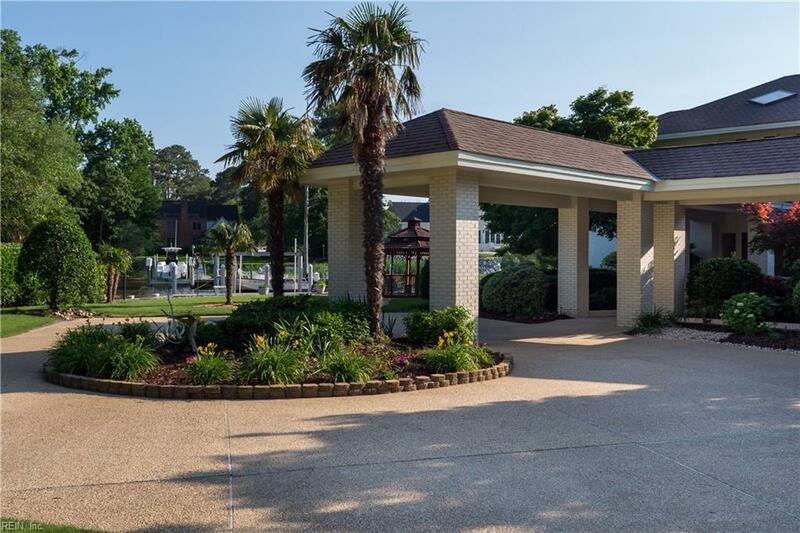 Hop on the boat or zip down to the beach, & enjoy stress free living at 573 Susan Constant Dr.